After arriving to Cam Ranh Airport - Khanh Hoa, you will have to catch a taxi to go to Nha Trang City. Total distance from Cam Ranh airport to Nha Trang is 30km. Notice: the telephone area code in the country has changed, however, in the early stages of testing, it is still possible to use the old and new area codes before changing completely to the new area code. Nha Trang Area Code: the old 058 changed to 258, if you can't call by old number, change the code. 1. 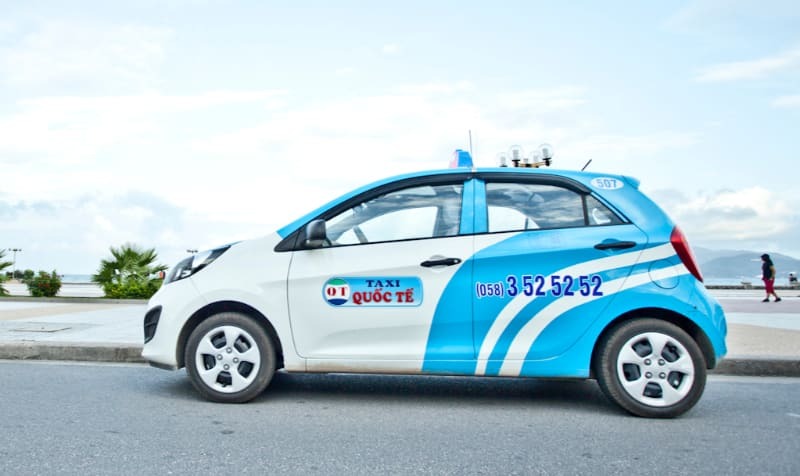 Mai Linh Nha Trang Taxi is 40% cheaper than usual. 2. Nha Trang Taxi phone number. 3. Taxi Gold (Asia) Nha Trang. 4. 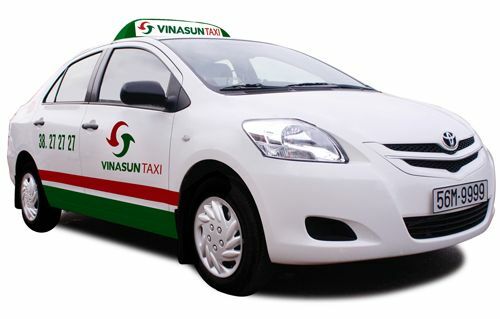 Taxi Vinasun Nha Trang. WAITING FARE: 3000VND/4 minutes or 45.000VND/hour. 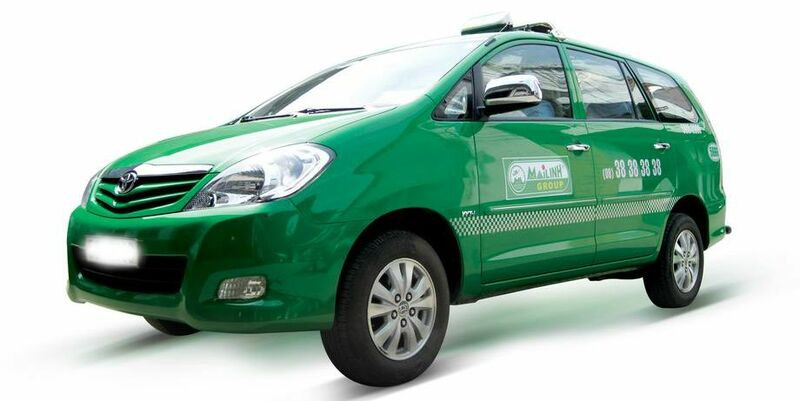 In addition, Mai Linh also offers some 4-seats cars: H.10 SEDAN, T.VIOS, ATTRAGE, N.SUNNY have wider space and more comfortable for you during the journey. If traveling by family or group of friends, going to the center by taxi is the easiest and cheapest. However, if you want some more cheap service, you can book with us at dichungtaxi.com. Thank you for visiting dichungtaxi.com.